Discover uncharted territories of Science and Design and how Victoria University of Wellington is empowering a design-led high-value manufacturing region. Design Generation: How Peter Haythornthwaite shaped New Zealand’s design-led enterprise. 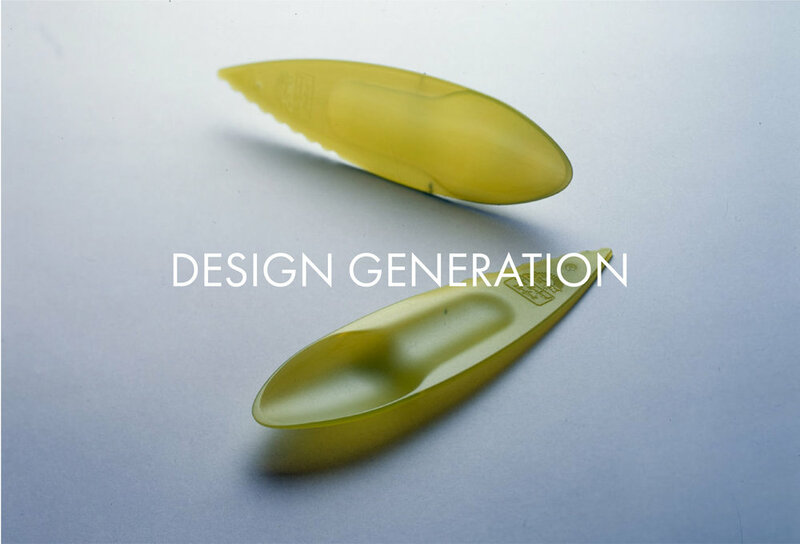 Future Design Generation: How Victoria University of Wellington will shape New Zealand’s future design-led enterprise.